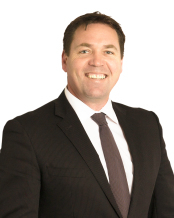 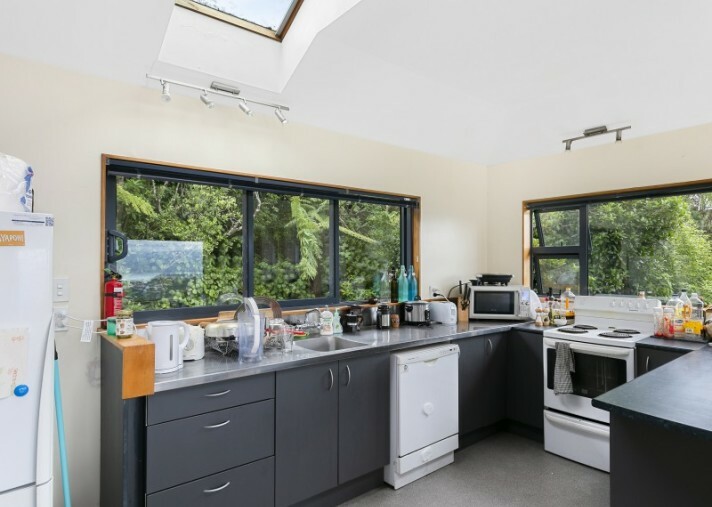 RV: $920,000. 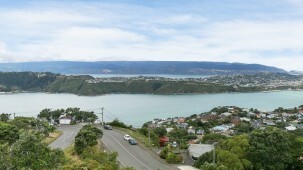 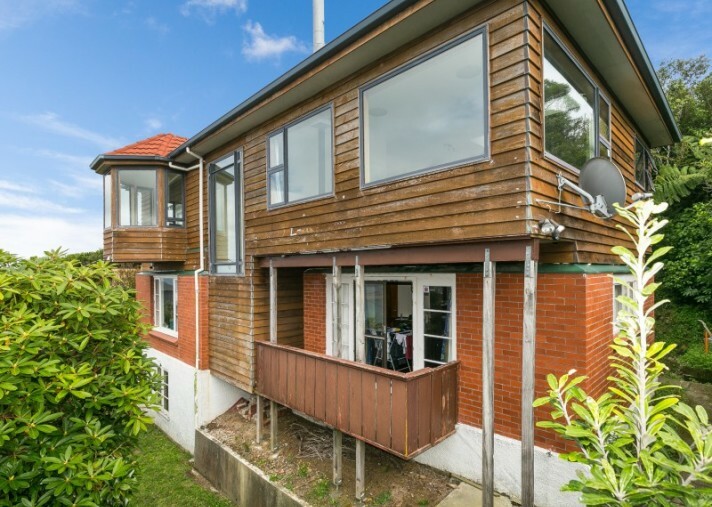 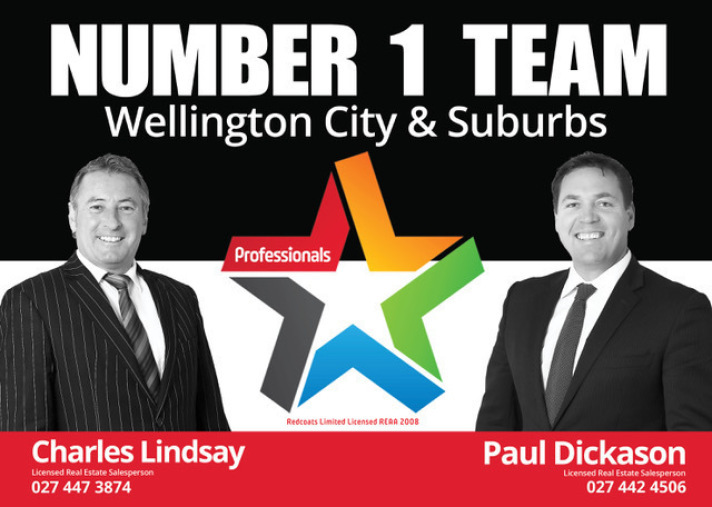 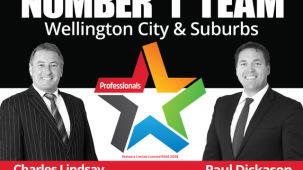 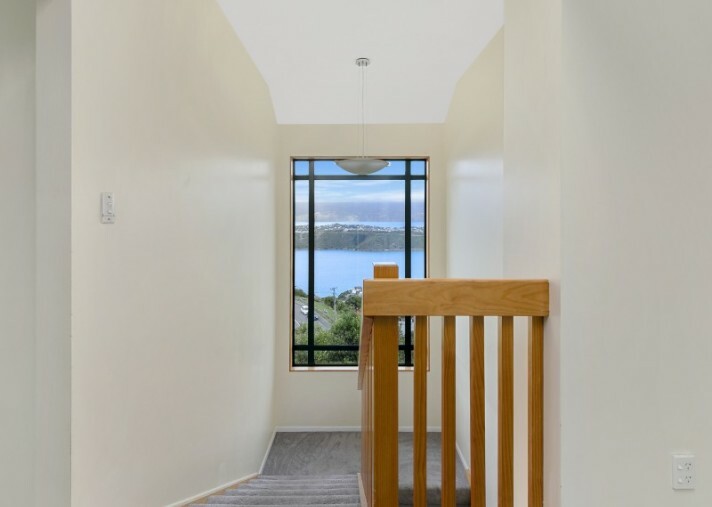 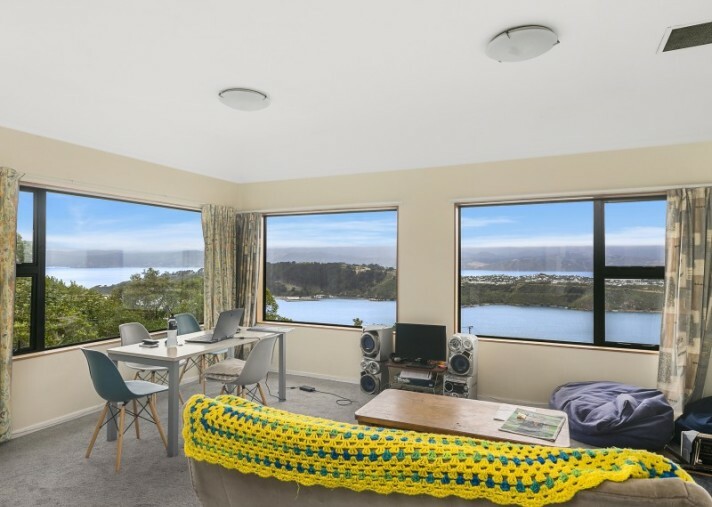 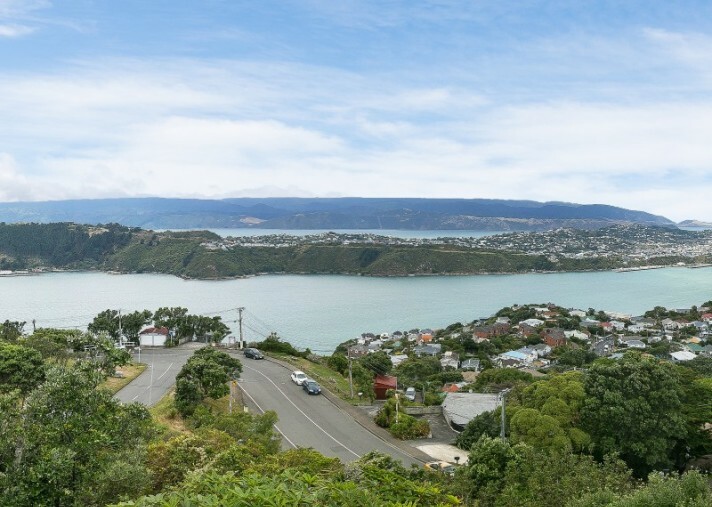 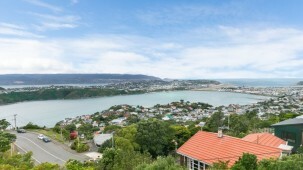 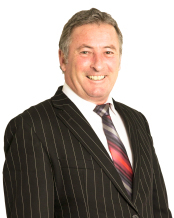 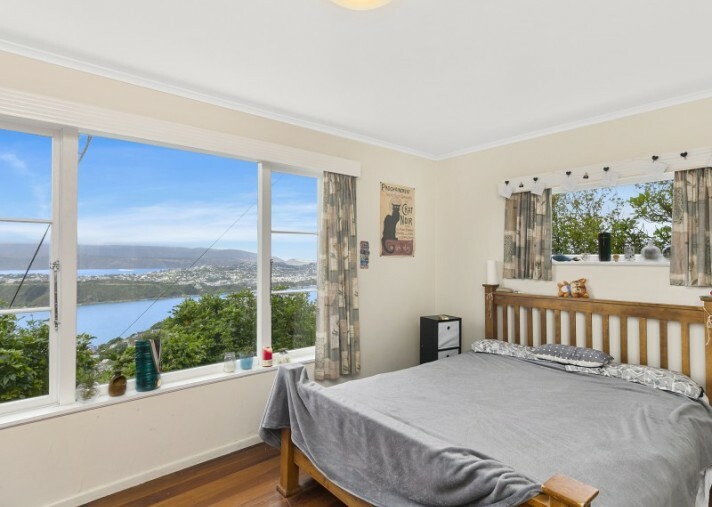 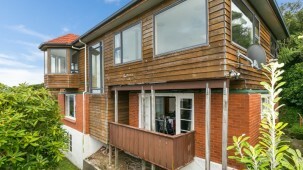 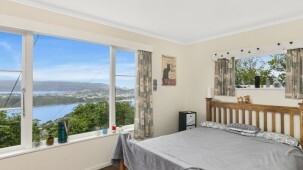 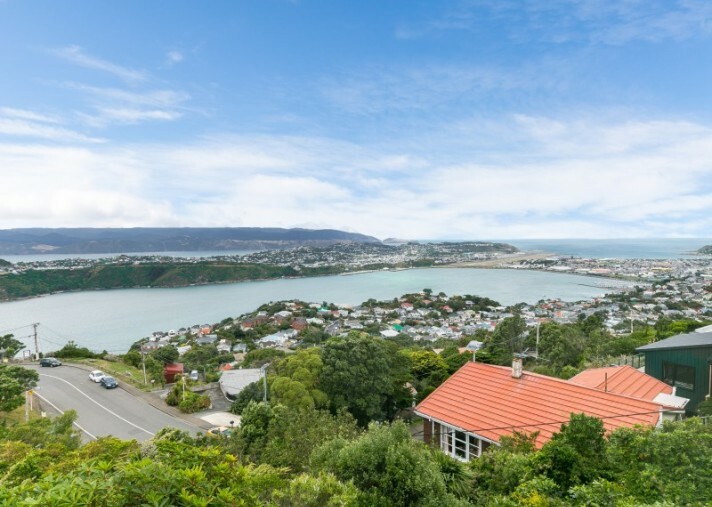 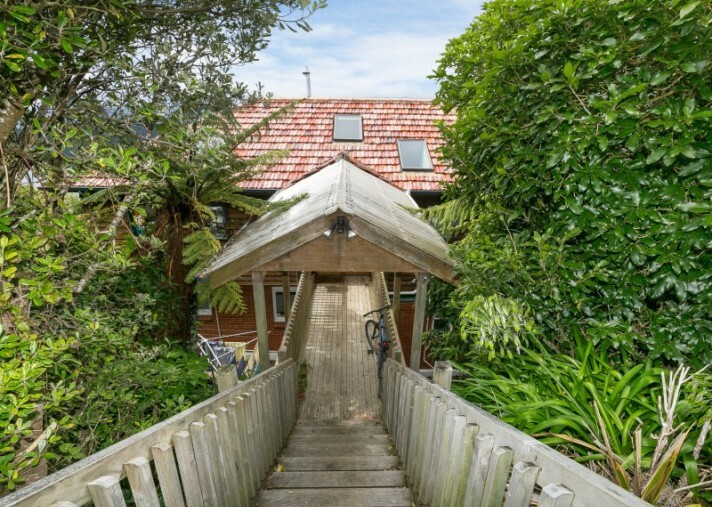 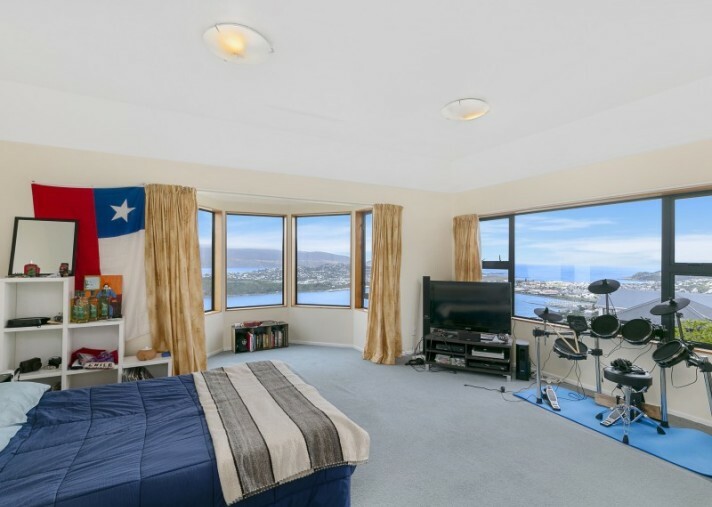 This home has Wellingtons most famous view as its next door neighbour. 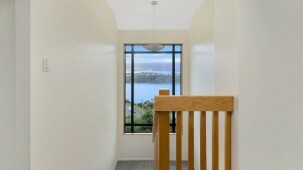 Walk upstairs to an open plan lounge, kitchen & dining area with jaw dropping views. 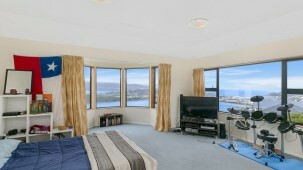 There is a huge master bedroom with incredible views with a walk in changing room, baby room or study. 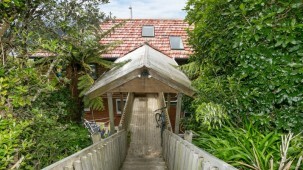 The downstairs has an additional three bedrooms, separate toilet, laundry and another bathroom. 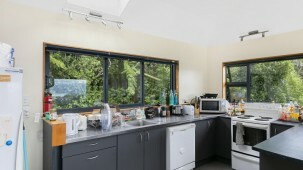 The owners live in Canada and want it sold. 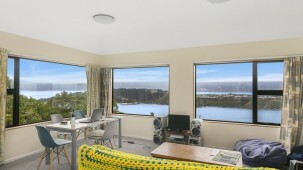 It needs some TLC after being rented for 25 years but with this location and with these views you can't go wrong.